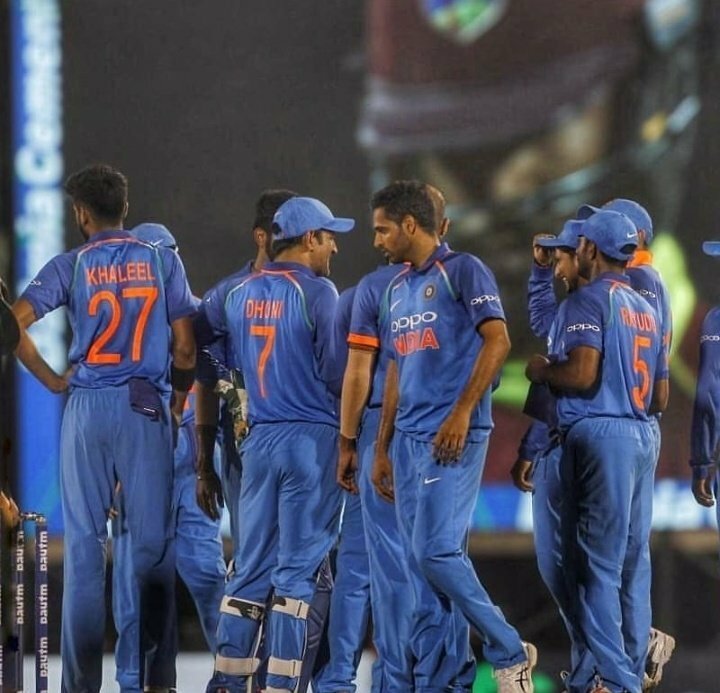 The Indian skipper Virat Kohli & his men took an unassailable lead in the ongoing five-match series against the Windies following their convincing win over the visitors in the fourth ODI in Mumbai, on Monday. India will now look for a win in the final clash of the series to clinch it 3-1. However, it won’t be an easy task for them as the visitors have already show that they have the firepower to give an upset to the strong Indian team in their own backyard. While it may be said that Kohli might not be looking to tinker with the winning combination as you don’t tinker with what isn’t broken but the Indian team management will look to make minor tweaks in the line-up and seal the series at the Greenfield International Stadium, Thiruvananthapuram. The chances of Windies winning the ODI series were done and dusted after their horrifying loss of 224 runs in Mumbai. After India’s huge win in the fourth ODI, the series now stands at 2-1 in favor of the home team. However, the men in blue will be expecting anything less than a win in the fifth and the final ODI of the series and hence there is a very rare chance of series being ending at 2-2. After Kohli’s heroics in the first three ODIs, it was Rohit Sharma’s turn in the fourth ODI as he smashed a scintillating 162. 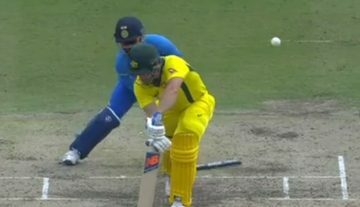 Rohit Sharma/KL Rahul, Shikhar Dhawan, Virat Kohli, Ambati Rayudu, MS Dhoni, Kedar Jadhav, Ravindra Jadeja, Bhuvneshwar Kumar, Kuldeep Yadav/ Yuzvendra Chahal, Khaleel Ahmed, Jasprit Bumrah/Umesh Yadav.